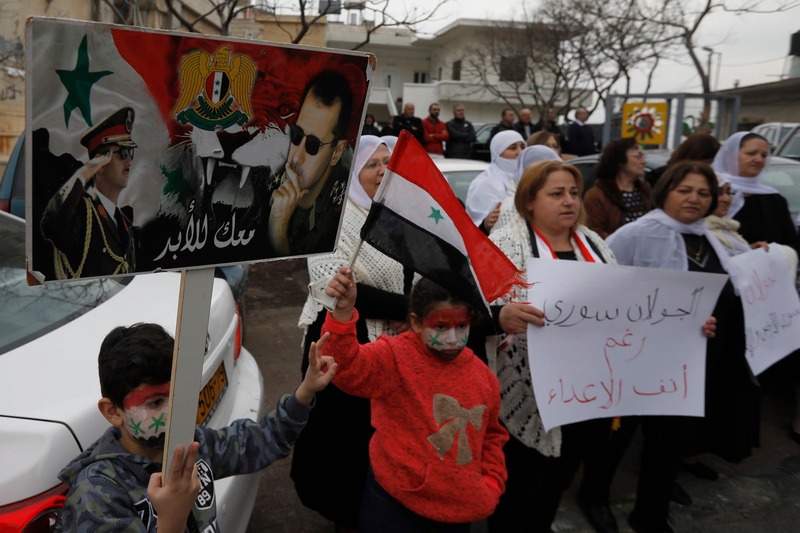 Syria’s state news agency says thousands of Syrians have gathered in the streets of different cities to protest President Donald Trump’s formal recognition of Israel’s sovereignty over the occupied Golan Heights. 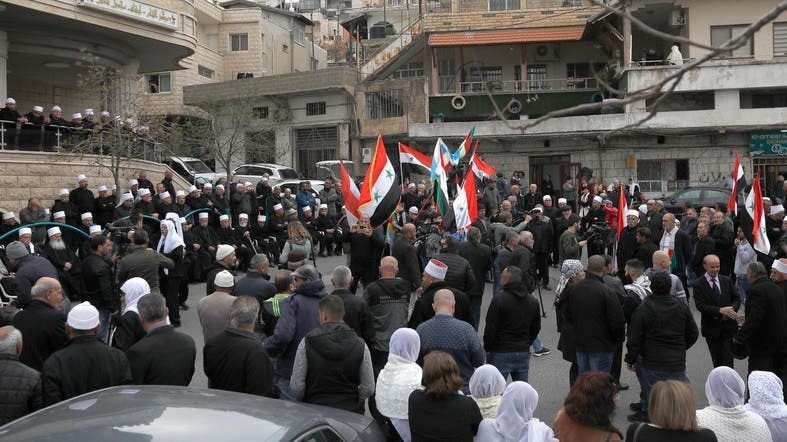 SANA said another protest took place in the southern city of Daraa. Trump formally signed the proclamation alongside Israeli Prime Minister Benjamin Netanyahu on Monday, reversing more than a half-century of US policy in the Middle East. 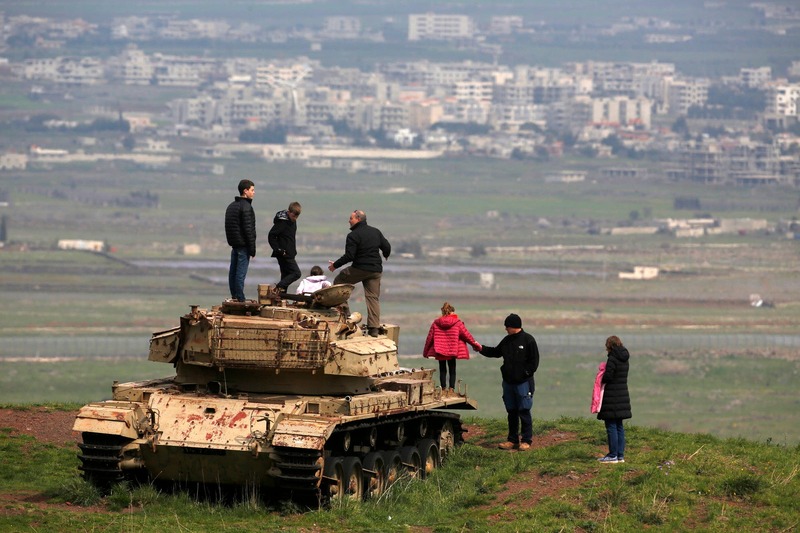 The US is the first country to recognize Israel’s sovereignty over the Golan, which the rest of the international community regards as Israeli-occupied.